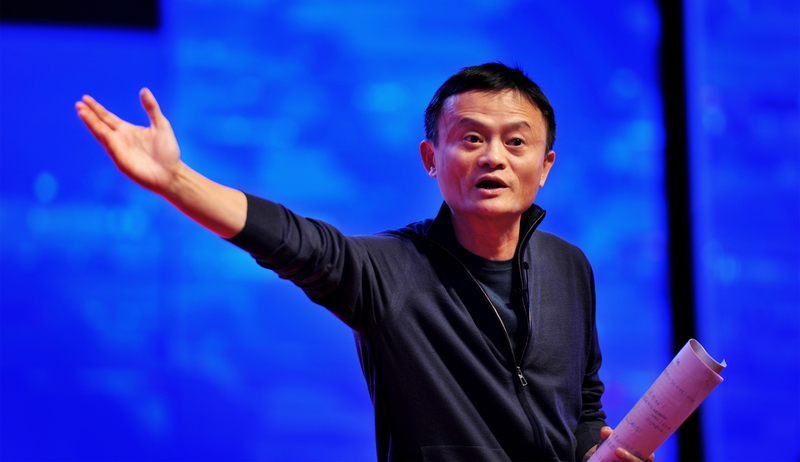 Jack Ma Apparently Said, "To Succeed, You Need To Set A Small Target, Then Commit A Big Mistake"
In a recent article published by Chinese website Sina, Jack Ma was featured in a listicle alongside Mark Zuckerberg and chairman of Dalian Wanda Group Wang Jianlin and their apparent common preference for ‘small targets’. Seeing the massive success (and income) these individuals achieved, it’s easier to believe that they dreamed big – isn’t that what many tell us, anyway? The legitimacy of the article might be debatable, since we do not have the videos which the quotes came from, but the article nonetheless shed interesting insights, and we’ve translated Jack Ma’s section for you. Ma has emphasised countlessly at speeches that to succeed, one needs to set a small target, and then commit a big mistake. During an interview, he once revealed that his biggest mistake was setting up Alibaba. He said that he merely set it out to be a small business, and never planned to part of the richest in society. Perhaps some might say that Ma can only say this because he has already ‘made it’, but I think we can all agree that gaining the respect of others should definitely be more important than reaping in tons of cash.